You’re invited to celebrate the Handpicked Home’s first birthday! 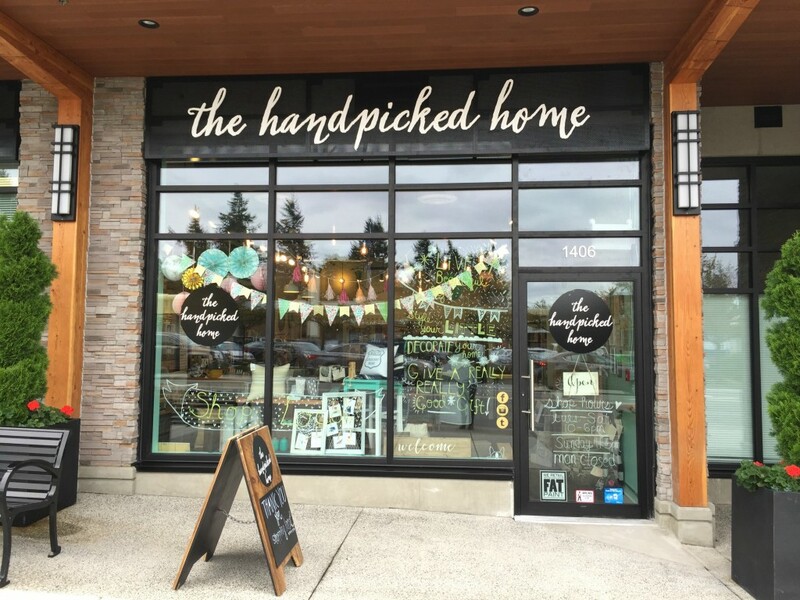 Last summer they opened their doors at Saltaire bringing an array of locally-sourced gifts to the community of White Rock. They will be keeping the store open late tomorrow, August 18th from 6:30pm-8:30pm. There you can enjoy some refreshments and enter for a chance to win their handpicked (see what we did there?) raffle. You can find more information on their Facebook event page. For all you social media junkies you should definitely follow them on Facebook and Instagram to fill your feed with beautiful pictures featuring treasures they have available at their store.